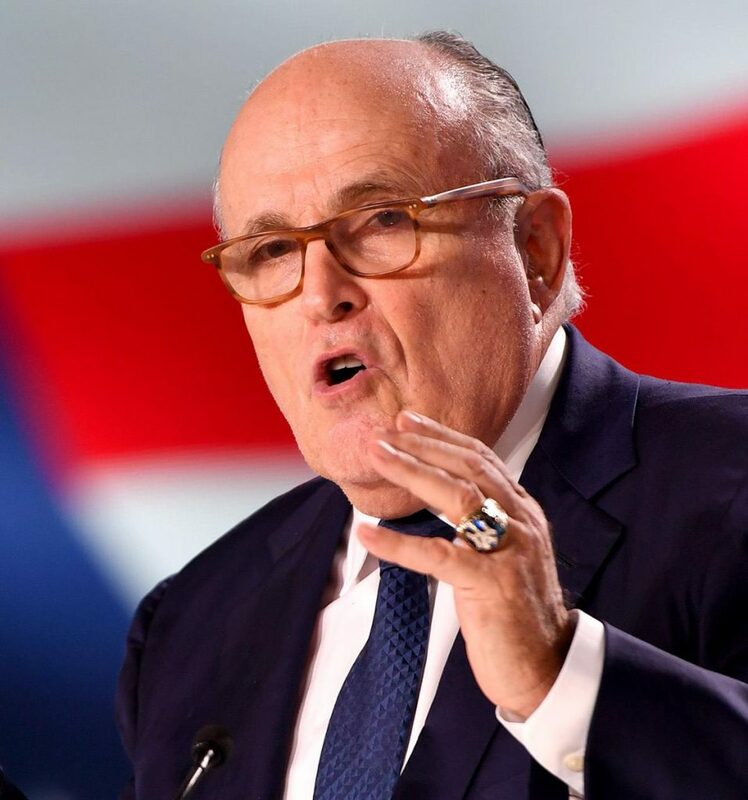 U.S. President Donald Trump’s attorney and former New York City Mayor Rudy Giuliani was one of the speakers last Saturday at the Organization of Iranian American Communities (OIAC) summit. The summit had the goal of recognizing the National Council of Resistance of Iran (NCRI) as the democratic alternative to the current regime in Iran and supporting the ongoing uprising in Iran that began last December, thereby honoring the people of Iran’s call for regime change. The event, held in New York City in advance of the U.N. General Assembly, was entitled “The Path to Freedom-The Alternative” and also featured speeches from former National Security Advisor General James Jones, former Attorney General Michael Mukasey, former French Foreign Minister Bernard Kouchner, and former Italian Foreign Minister Giulio Terzi. More than 1,700 people were in attendance at the summit, including supporters of the NCRI and the MEK. The people of Iran have had enough with this regime. This regime will be overthrown. Giuliani went on to express his confidence that the mullahs would be removed from power. “I don’t know when we’re going to overthrow them,” he said. “It could be in a few days, months, a couple of years. But it’s going to happen.”. 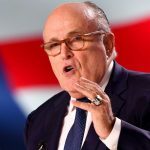 Giuliani said he believed that the sanctions that have been newly reimposed by the Trump administration will lead an economic crisis that could bring on a “successful revolution” by the Iranian people. The renewed sanctions are a result of U.S. President Donald Trump’s sudden decision in May to withdraw the U.S. from the 2015 Iran nuclear deal. Sanctions against Iran have caused the already struggling rial to plummet in value, and additional sanctions affecting the country’s petroleum and financial sectors will take effect on November 4th, causing more economic crises. The Iranian regime was already faltering as a result of its own mismanagement, as well as a cascade of economic and social crises, most notably the ongoing anti-regime uprising that has been taking place across the country since last December. The U.S. sanctions may well be the last nail in the coffin of a dying theocracy.